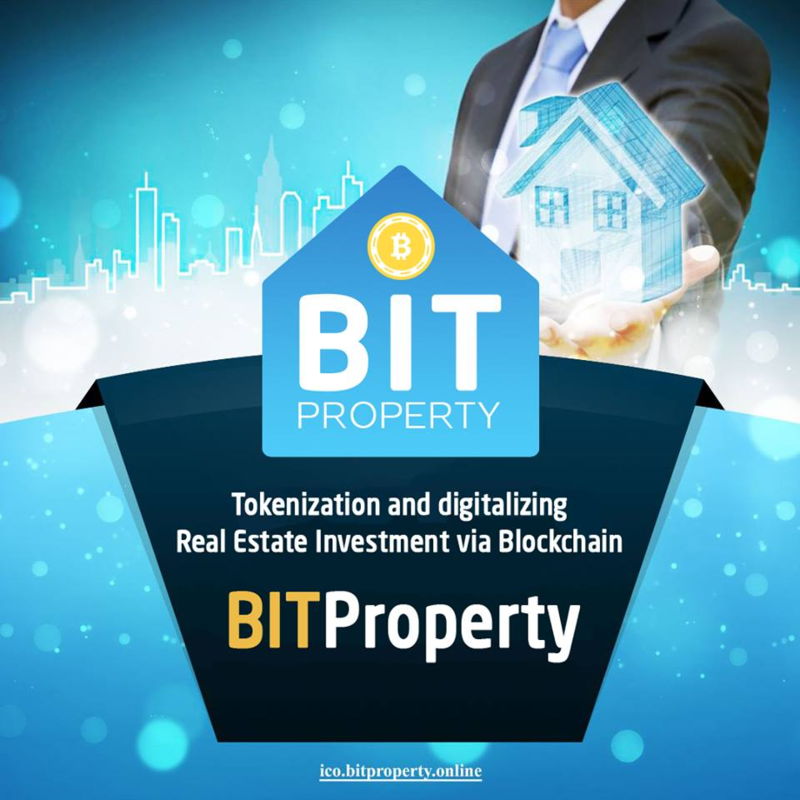 BitProperty Ecosystem is an ecosystem that fully covers the cycle of investing in commercial and residential real estate in the early stages of construction, by tokenization and digitalization. It helps investors to participate in investments from $ 1000 and receive up to 150% per annum, and developers can quickly and easily find investors. Services BitProperty Ecosystem, which solve the following tasks: Select the best real estate for investment, help objects tokenize and go on sale to investors, provide the necessary infrastructure for fast transactions from real estate tokens to Bitpro-tokens and to the Etherium crypto currency. Provide anyone with the opportunity to invest in real estate, both commercial and residential, at any stage of construction without geo-referencing. Our goal is to make this process as quick, transparent and safe as possible. What problem does BitProperty solve? One of the main problems of the modern real estate market is closeness and conservatism at the initial stage of construction, when the developer most in need of initial capital. An outdated model of monitoring and monitoring of the construction industry often leads to increased construction costs and time-limits for delivery of the facility, making this industry accessible to far from everyone. This problem is exacerbated by the lack of a unified database of construction sites that require additional funding, as well as limited public access to this information. This solution gives an opportunity to all - both large companies and individuals to take advantage of the opportunity and take part in the construction in the early stages without geo-referencing. At the same time, this platform opens the possibility for developers around the world to attract finance from a variety of different and unrelated sources, thus increasing the pool of participants. Such a system creates an atmosphere of competition and adequate pricing. Our experts have the experience of successful investment in real estate and know the criteria of a profitable project. In single cities, such as Dubai, Moscow, Sochi and others, real estate is a highly profitable, reliable method of investing. All payments are protected by smart contracts Ethereum ERC20. The BitProperty ecosystem fully covers the cycle of investing in high-yield projects and helps prospective real estate objects from around the world to find funding for the first participants. In future, will be developed a decentralized application (Dapp) on the Ethereum platform. Expert community. Organized access to the chat with experts in real estate investment. Security. Implemented a protective mechanism against fraudulent transactions. Tokenization is absolutely transparent. The buyer finds a property that meets his criteria. The buyer provides an offer through a smart contract to the subject of the register on the appropriate legal conditions. The seller accepts the offer by signing it with a digital signature. Intermediaries realize their functions (analysis of the contract, notarial actions, etc.). After the conditions mentioned above are met, the smart contract launches a payment system that allows customers to make payments in the crypto currency. A smart contract monitors payment and transfers ownership to the new owner in the BitProperty registry after all the conditions are met.